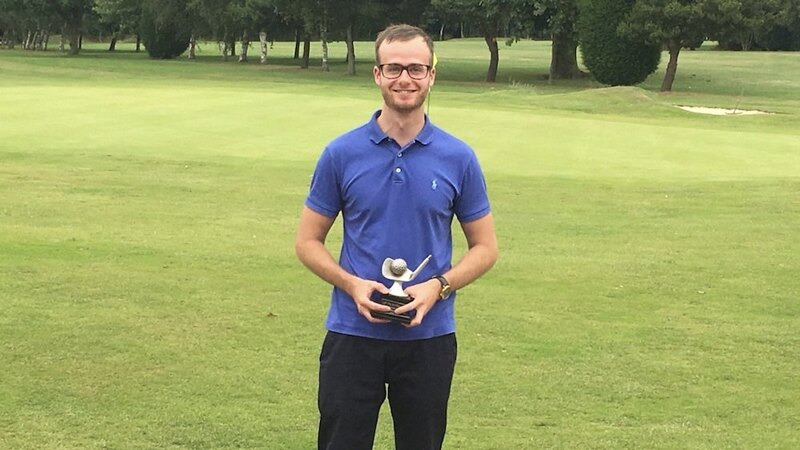 Congratulations to Luke Elmer for winning the 2018 Let The Big Dog Eat Trophy at Forest Park Golf Club on Sunday 12th August. Luke won with a magnificent 44 points. He beat his brother Matty on a back nine count back. Luke scored 24 points on the front nine (two over gross) with Matty going one better with 25 points. They clearly got their golfing talent from their Mum!